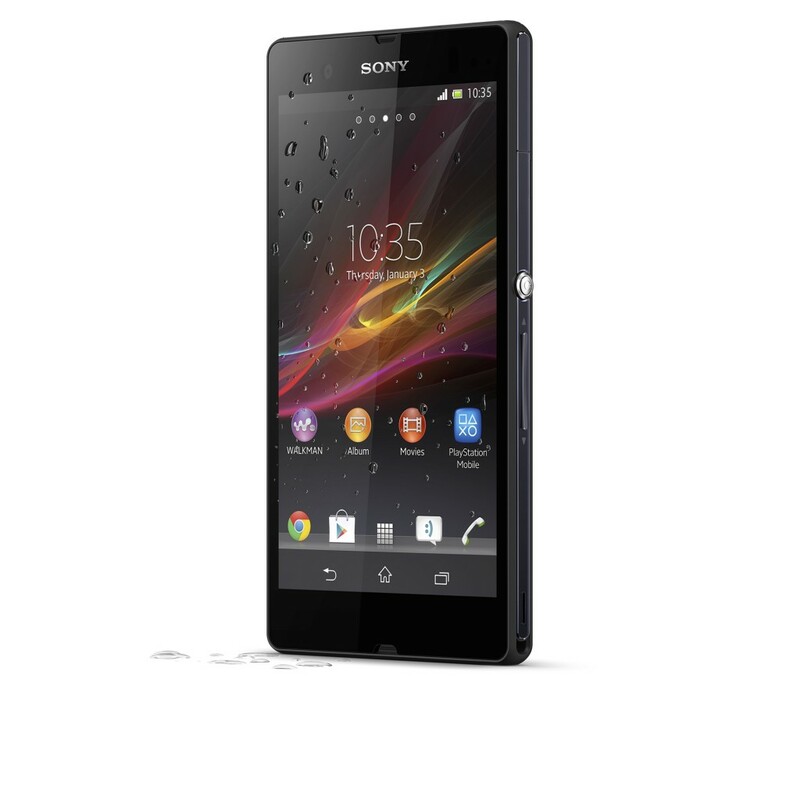 Sony has rolled out first update for its latest smartphone Xperia Z to fix some issues which the users were facing. There were complaints from the users across the globe that the phone turns off suddenly even when the phone showed full charge. The phone was able to start again only with the help of hard reset (power + volume up) in some cases. The update released is 10.1.A.1.434 which helps to resolve this sudden death issue with the Xperia Z phones. The update has been released in both stages via the PC Companion app and over-the-air. 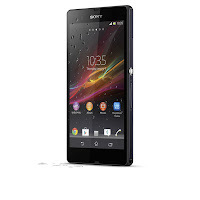 0 Respones to "Sony rolls out first Xperia Z update with fix for ‘sudden-death’ issue"